Dana recaps her experience at the Value Voters Summit in DC. Arby’s is unveiling venison sandwiches. People are threatening to remove the Alamo. 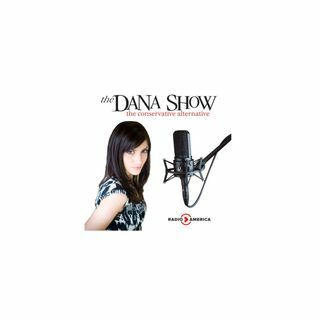 Dana addresses the trend and attention that she got on her #MeToo story. Dana explains the difference in misogyny between Progressive and Conservative women. We discuss our Top 5 favorite things about Texas. Dana explains a few of Trump’s successes this week. She tries apple cider vinegar live on-air. Stephen Yates joins us to discuss the ... See More de-certification if the Iran nuclear deal, and the situation in Iraq. Thomas The Tank Engine is becoming more politically correct.